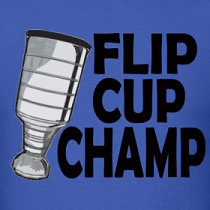 Dirty Dangle Hockey: 2014 Dirty Dangle World Junior Hockey Pool! 2014 Dirty Dangle World Junior Hockey Pool! Exhibition games and selection camps are all wrapped up and the 2014 World Junior Hockey Championship is set to begin on December 26th. This means it's time for you to pick your squad for the 4th edition of the Dirty Dangle World Junior Hockey Pool! With lots of top talent staying in the NHL this year, the tournament is wide open to see which country has the best team of teenagers. 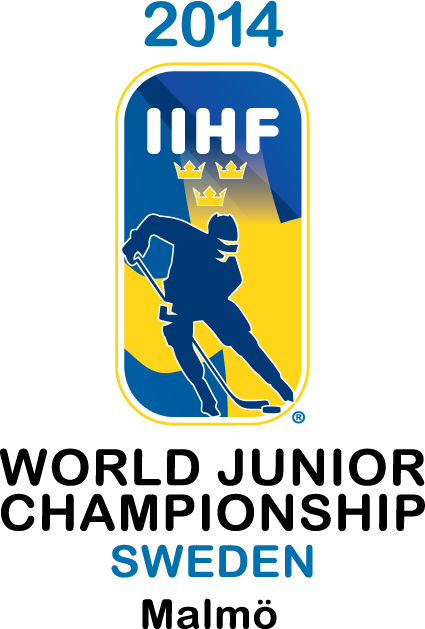 The tourney is a popular one so why not add a fantasy hockey aspect to it and join us for the 2014 Dirty Dangle World Junior Hockey Pool. Pick one player from each box for a team of 10 skaters and 2 goaltenders. All stats are taken from the official IIHF World Junior website. Deadline to enter is December 26th at 7:30am ET before the first tournament game. Like us on Facebook and either send us a message or comment on our wall. Make sure you follow us on Twitter and Facebook for daily pool updates following the games played that day. Here are the boxes of players to choose from. Pick one guy from each box and send your roster in. Feel free to make any roster changes up until the 7:30am December 26th deadline! Just give me the hoodie this year.